He is licensed to practice in Colorado, Federal District Court, Minnesota, and is accredited to practice in front of the Veteran's Administration. Mr. Walton specializes in motorcycle accident law. His passion is helping motorcycle accident victims. He received a Bachelors of Science in Business Administration from the University of Nevada-Reno. He then spent more than 10 years in business as a comptroller and accountant for HVAC companies, as well as, working in the insurance industry. Mr. Walton attended the Hamline School of Law in St. Paul, Minnesota. 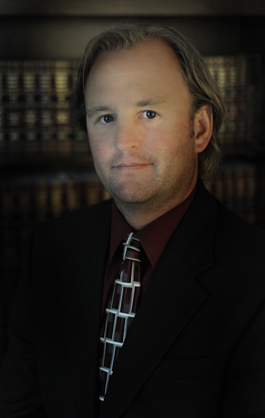 He is licensed to practice in Colorado State and Federal Courts. In his free time Mr. Walton enjoys riding his Harley Street Glide.